Apple doesn’t know how many people are reading its News app. The Cupertino company has admitted that it has been miscounting the page views. This has left both Apple and the publishers unaware of exactly how many people are actually reading on the service. 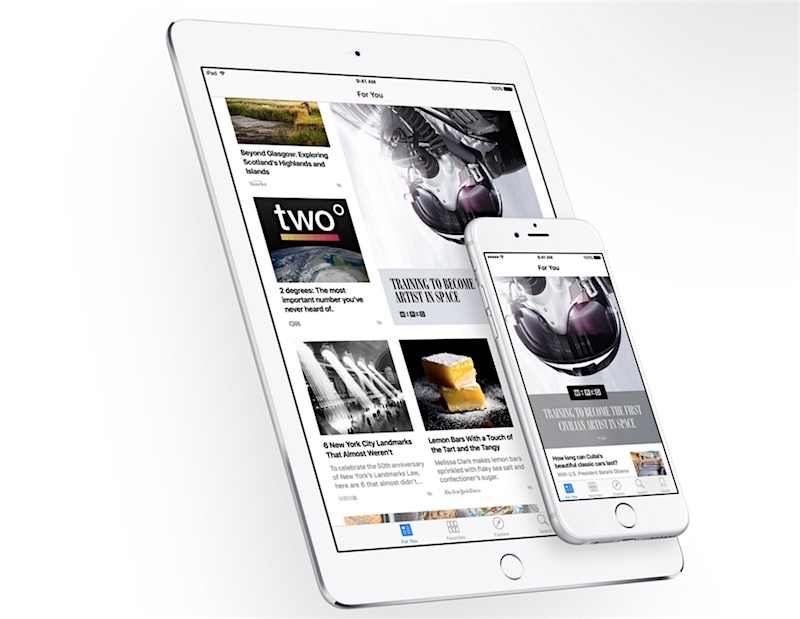 News, the company-built news reading app, was released to the public with iOS 9 in September last year. Eddy Cue, Apple’s Senior Vice President of Internet Software and Services told the Wall Street Journal that a software glitch in News reading app has altered the number, showing numbers lowers than reality. He told the publication that 40 million people have used News app since its release. Exactly how frequently, and how many of them visit the app, and how long they stay are among the things that no-one has much clue about. Cue said the company is happy with Apple News thus far, and that it has received positive feedback, adding that usage has “scaled very fast…but it doesn’t mean we don’t all want more.”. Released with iOS 9 on September 16, 2015, News not only curates articles from select sources, it also provides publishers a platform to publish content directly on its service. The company is offering publishers a 100 percent cut on the money the ads on their stories generate. The company offers a 70 percent cut on the ads it sells to publishers. It can be likened to Facebook’s Instant Articles, for which Google is building its own Accelerated Mobile Pages in answer.